I am very excited to share my brand new short story with you guys. This one is called FIREFLY and is available for free. I wrote this one in one sitting as it was one of those occasions where everything just fell into place in my head. It is darker than my previous short story so it'll be different. Hope you guys like it. Let me know what you think. For 14 year old Jon, the best thing about his friend Patrick is his good-looking older brother, Spencer. It’s just a crush, after all – what harm could come from wanting to spend a little more time with Spencer? But when Jon’s crush grows from love into obsession, all the usual boundaries become blurred – and he becomes willing to risk everything to get what he wants. 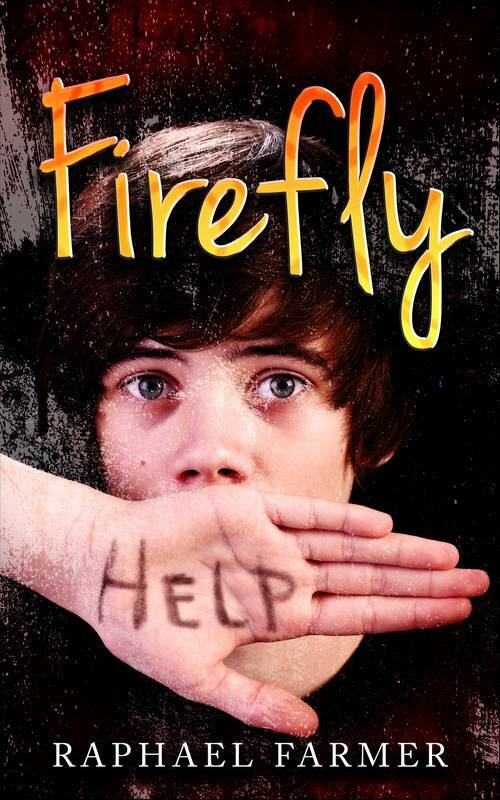 My new ebook FIREFLY is now available for FREE. Follow the link to download your copy.